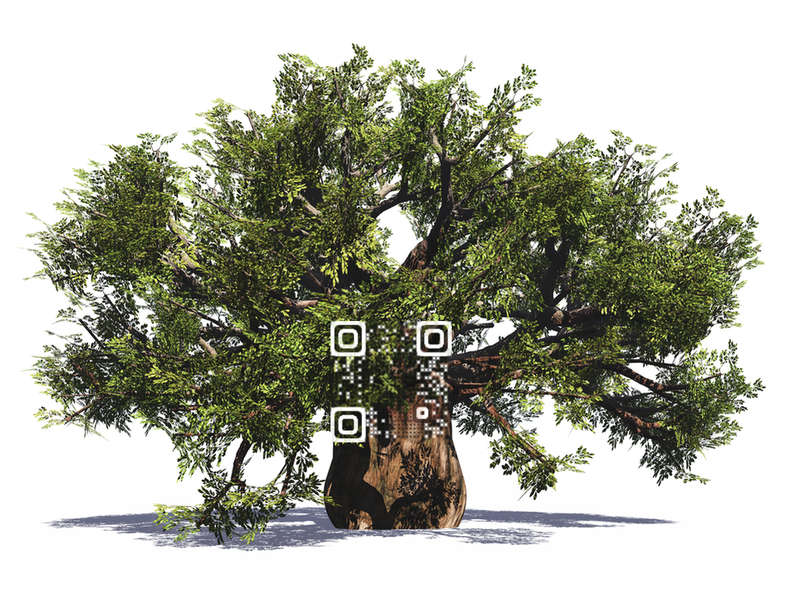 The Baobab Tree will be found in the Global Village at the AIDS2014 Conference being held at the Melbourne Exhibition Centre between 21st and 24th July. The Global Village is a free space for everybody, including the general Melbournian public to come and see cultural activities, learn new things, visit market booths and experience the African Diaspora Networking Zone (among many other zones and activities). Also known as 'The Tree of Life', the Baobab tree is found in 32 countries across Africa as well as in Australia and is an enduring symbol of positivity and growth, thriving in conditions where little can survive. The African diaspora is even more widespread, as people of recent and remote African descent have settled in every region of the globe to create vibrant communities in the face of individual and collective challenges – including HIV/AIDS, which disproportionately affects Black and African diaspora populations in Western Europe, North America, the Caribbean, Middle East and Australasia. The African Diaspora Networking Zone is a space for dialogue, discovery and action towards a more coordinated global response to HIV/AIDS amongst African diaspora and migrant communities around the world.